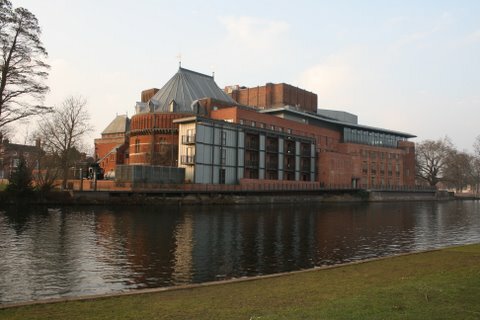 The Royal Shakespeare Theatre is one of the world's best known theatre companies - The recently reburbished main theatre and the Swan Theatre are now open and offer many productions of Shakespeare's plays and other playwrights. This huge transformation brings the actors and audiences closer together. There is a new Rooftop Restaurant which offers an excellent menu and has stunning views of the river and the Stratford area. 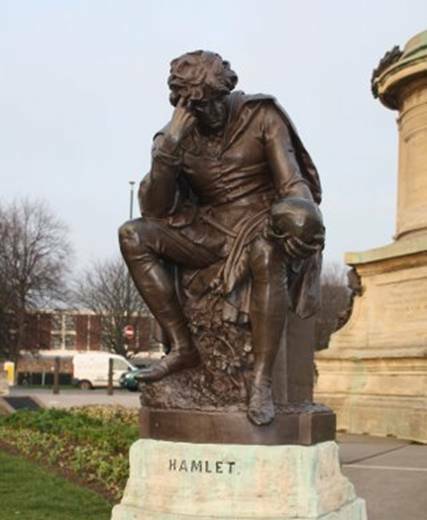 Stratford-upon-Avon is full of history including the famous playwright, William Shakespeare. You can visit his birthplace and other buildings relating to him and his family. What a fantastic way to explore Shakespeare's country from a unique perspective. This could be a lovely gift for someone special or a treat to yourselves. 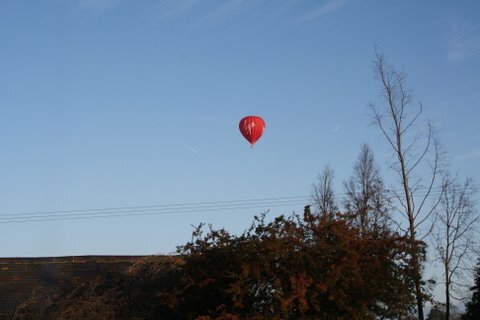 You can take off from Stratford racecourse, which is a few minutes away, and fly over Stratford and surrounding area. You will probably see Springfield House from the air! Another great opportunity to see the sights from the air. You could just have a sightseeing tour or have a trial lesson. C.J.P. 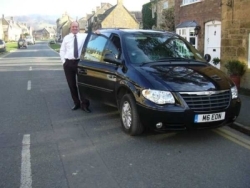 Tours do a fantastic bus tour of the well known towns and villages of the Northern Cotswolds. It is small friendly family run company. Baraset Barn - a lovely Country Pub and Grill with loads of charm and atmosphere. It has a wide-ranging menu with great sharing plates. The One Elm - is a lovely gastro-pub in Stratford. They have just re-launched themselves with a new design and new menus - it is a pub with great atmosphere and a fantastic restaurant. Lambs - in the heart of the town centre and close to the Theatres, Lambs is a stylish but cosy restaurant. It is one of the oldest buildings in Stratford and you can be assured of a truely memorable experience. Vintners - a cafe/bar and restaurant. Again this incredibly old building is set in the heart of Stratford-upon-Avon and close to the Theatres and river. It offers a relaxed yet warm atmosphere.